Across the mainland of Barangay Tamisan in Mati Davao Oriental, we took a motorized banca going to Pujada Island. The island is across to the famous Pujada Bay where festival is celebrated every year. Heading to the island we saw a calm part of the ocean where you can see from the crystal clear water the rich and diverse coral formations with colorful school of fish swimming to different directions. No need to do some scuba to enjoy the beauty of the rainforest of the sea as it was like visiting the famous and artificial aquatic sanctuary,Manila Ocean Park. In this area you are watching the colorful and free marine species and its beautiful habitat from above of the open sea without glasses as barrier to your view. Reaching the island, it was with glorifying happiness to witness a very quiet area with sand similar to white flour. Taking a dip into the blue crystal clear water is truly relaxing from the summer heat. is there a resort to stay in here? there is no resort in the island . but in the nearby Waniban Island you can put up your tent..
ang sarap siguro mag camping dito ala survivor. Before, I only knew Dahican Beach, me other beach pa pla. Pujada Beach will surely boost Mati's tourism. 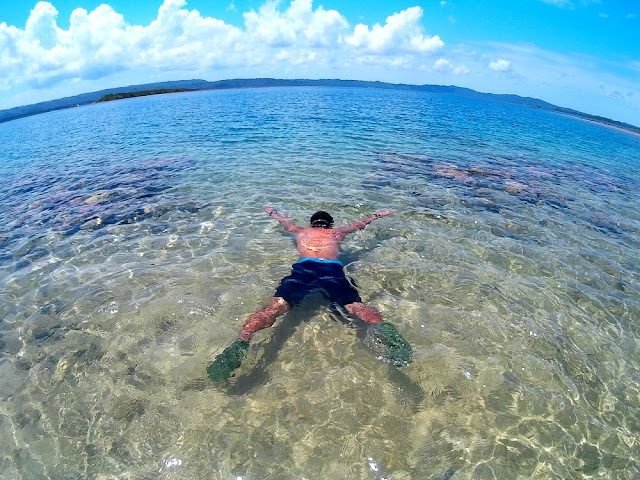 Another excellent island in Mindanao with a rich Marine life. How I wish I would have all the time to visit the wonders of Mindanao. My brother is working in Davao.He said he wants to tour us there and I'm looking forward to that.. Pujada is a beautiful Island...great place to unwind. perfect postcard shot! Can you send me a copy of that? (shore shot) please? lol so calming! Still another place to dream of reaching and visiting one day. It must really feel good to see places like this with your own eyes. Well, at least for now I saw it through your post. There is something about the ocean that calms me all the time. This sure looks like a beautiful place. i'm from davao and yet i haven't gone to this place... looks like a good beach line. thanks for the info. Yahweh bless. Wow this is an enchanting destination! 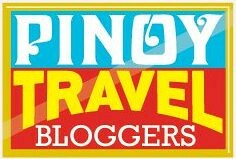 Davao... is province worth traveling and exploring.